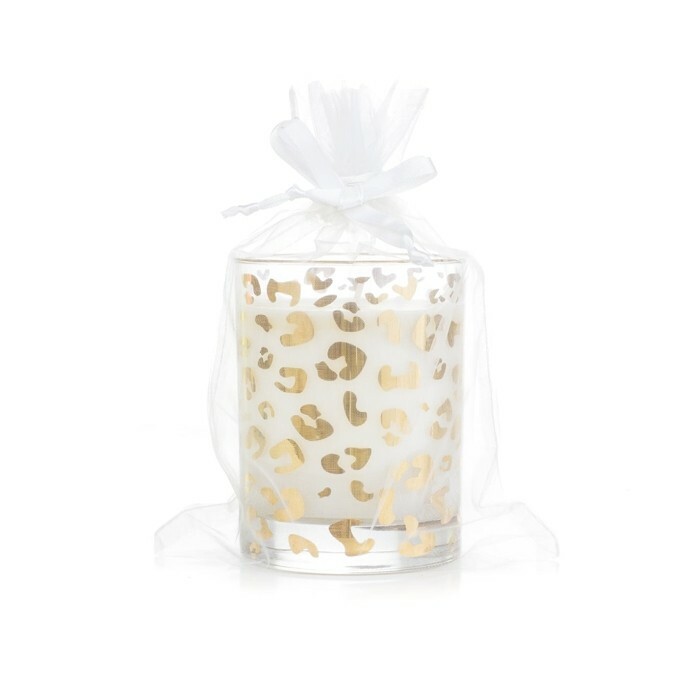 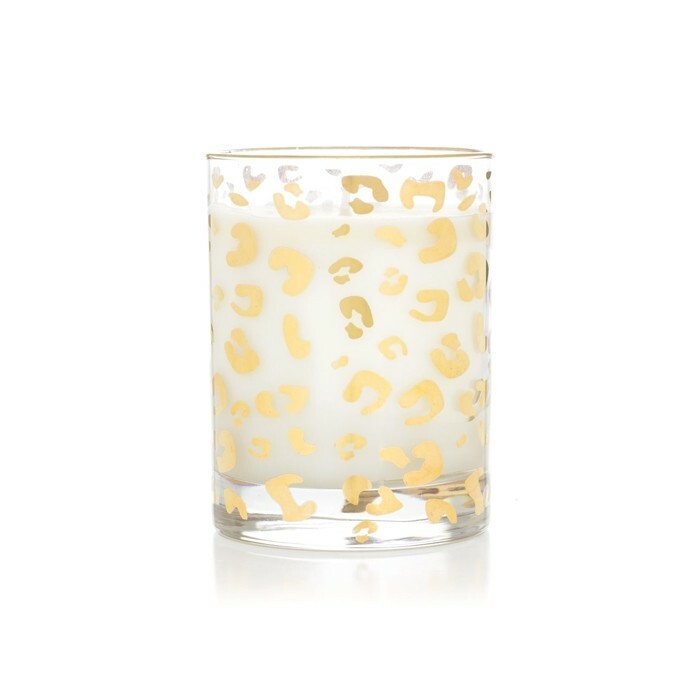 This gorgeous premium candle features all over gold metallic imprint that wraps around the candle, and matching gold rim. 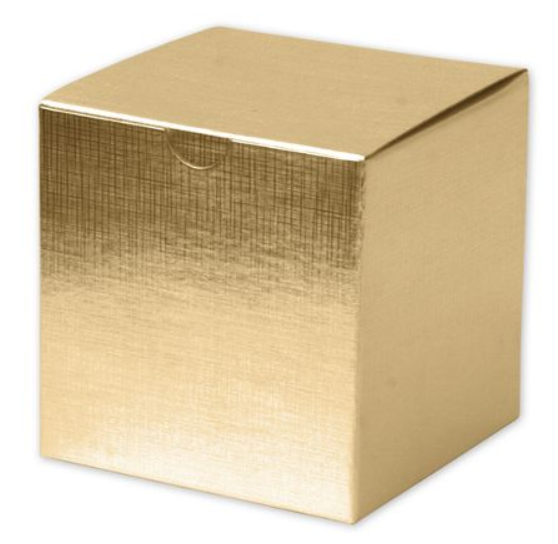 Comes standard in gold linen box. 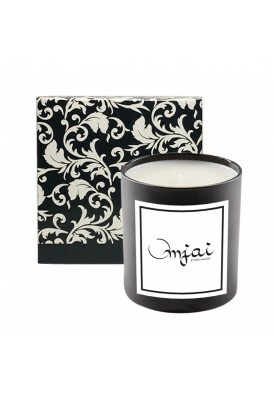 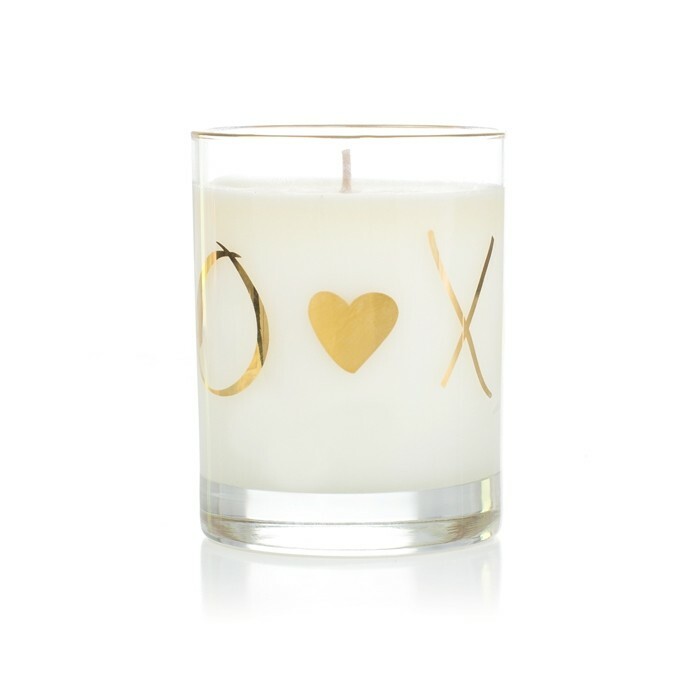 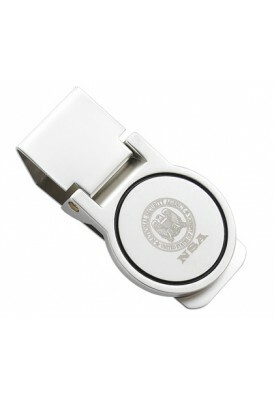 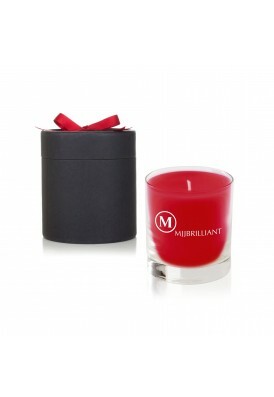 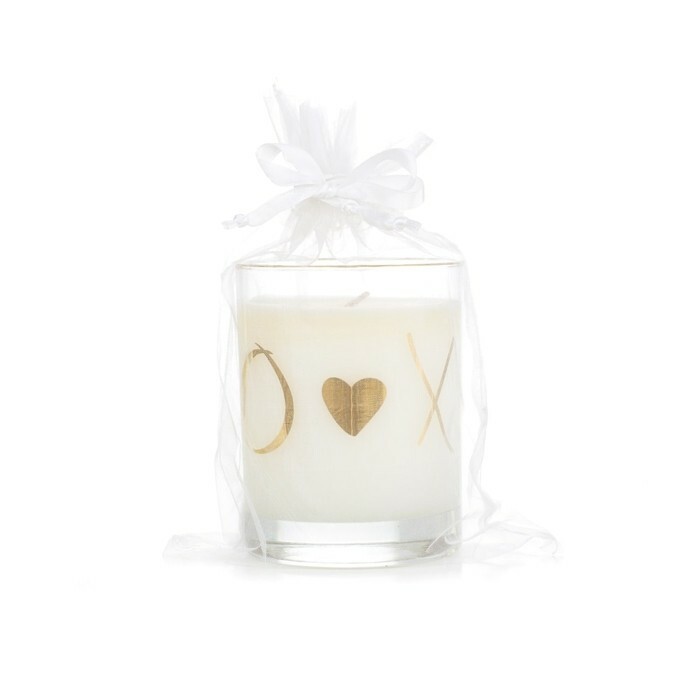 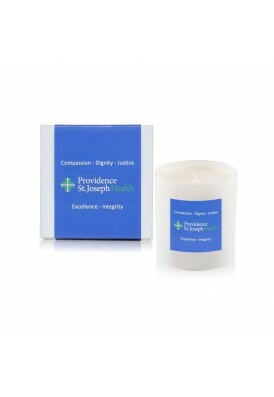 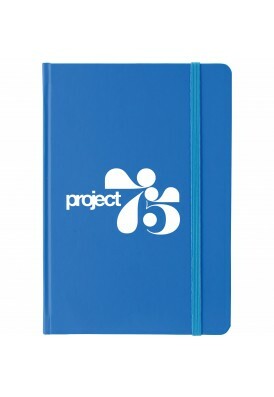 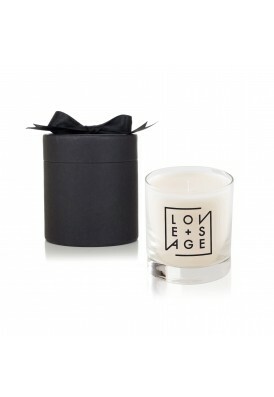 Features 10 oz candle glass inside, printed with your logo in metallic gold foil. 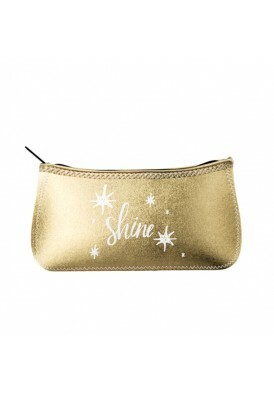 Silver is also available.